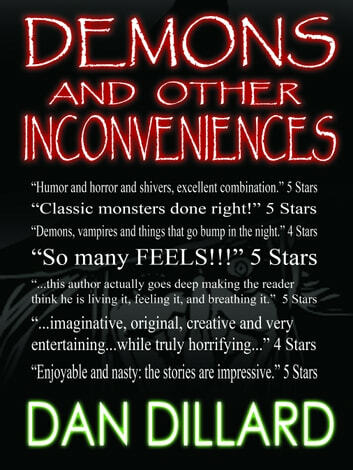 "Enjoyable and nasty: the stories are impressive." 5 Stars. 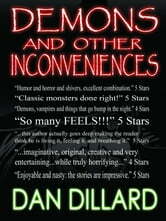 A collection of 17 short horror stories and poetry for grown-ups with non-traditional twists and a load of dark humor.